Daylily flowers come in all shapes and sizes. There seem to be a bazillion different colors. I love them all. These are the easiest flowers to grow and propagate in your yard. They are nearly impossible to kill and they offer color all summer and into fall. 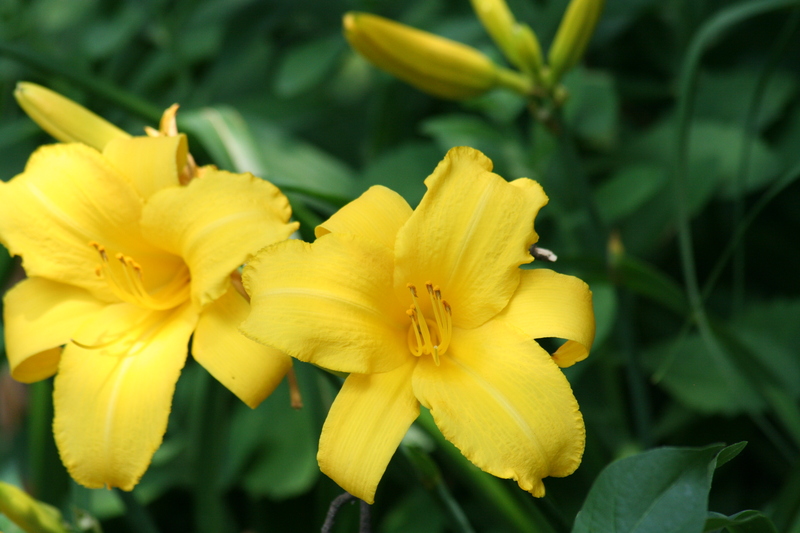 The photo above is what most aficionados call a ditch lily. They are often referred to as weeds. In my opinion flowers are just weeds that have been moved into your yard. 🙂 So I have some of all of them. Cultivated or wild they offer beautiful color. 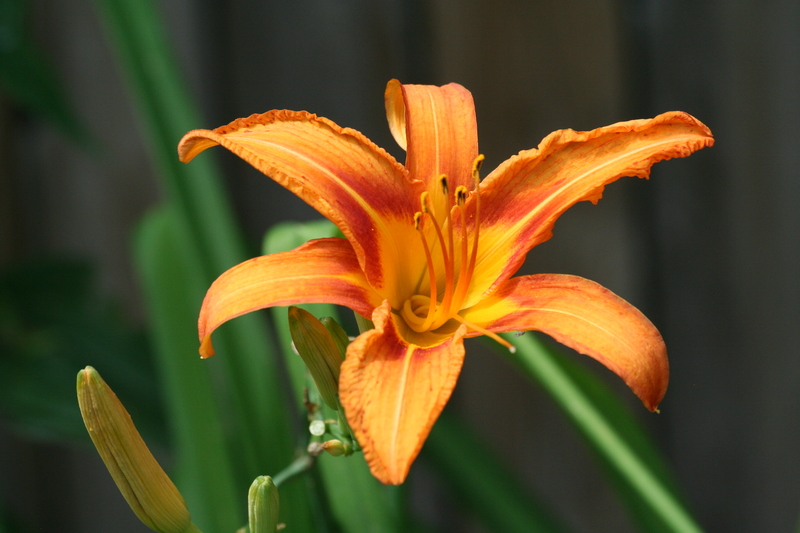 There are MANY different sizes, shapes and colors of these lovely lilies.